Become a green screen expert! 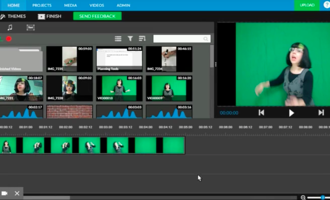 Give your students super powers with Green Screen! They can meet ghosts or explore the world for spooky fun projects. We've been getting ready for ghosts and ghouls here at WeVideo, but more importantly we also recently celebrated World Teachers Day! We would like to thank you for all the hard work you do. And not just in October, but all year round! So starting this month, we are going to be introducing an inspirational educator going above and beyond to inspire their students through video. Our very first inspirational educator is Jennifer Leban, a computer Literacy Teacher at Sandburg Middle School in Elmhurst, IL. What Are Your Students Creating? Ready to have a scary-fun start to the school year by inspiring student creativity, critical-thinking and collaboration? Here are a few creative lesson designs to get started! Green screen can put students in any scene they can imagine. 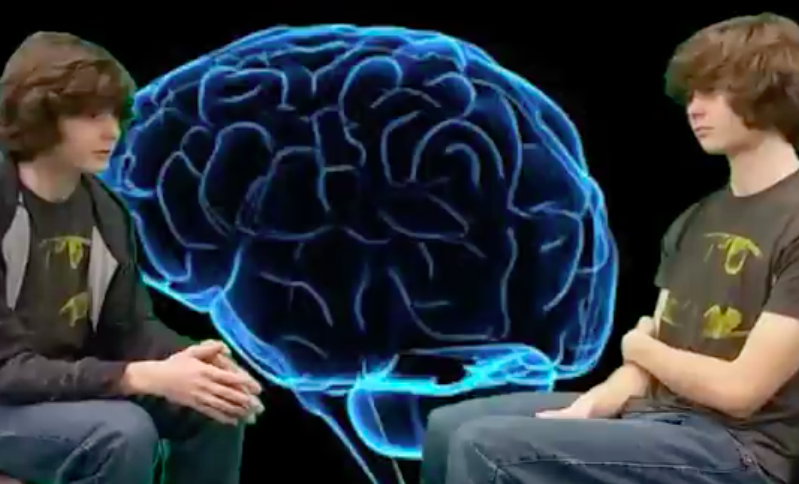 For his research paper, Quay used green screen to speak with a very special guest in his interview on Asperger's Syndrome. Chroma key compositing, or chroma keying, is a special effect for combining two images or videos into one. Imagine the ghosts, goblins, and other characters your students can meet! Check out this article to learn more about the tool. 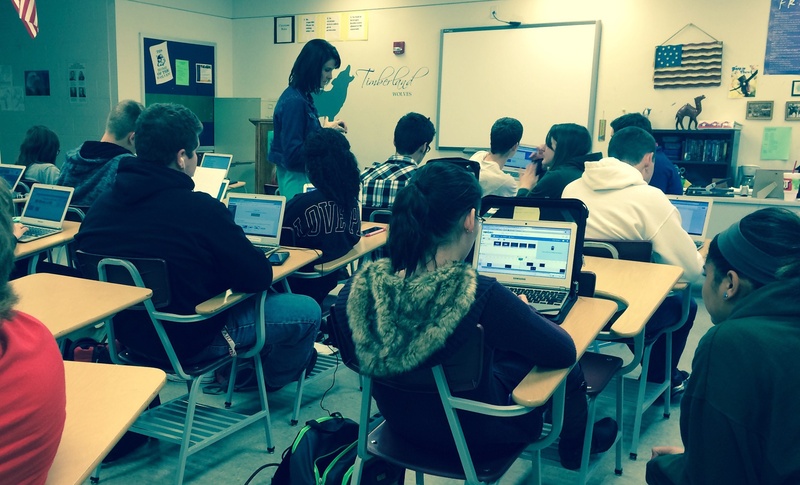 WeVideo is excited to announce that we are creating a dedicated site for education! 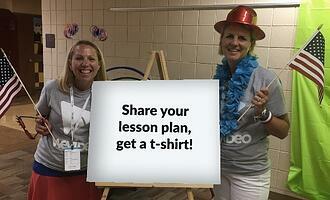 It will be a place to find teaching resources, lesson plan ideas, and inspiration. students in the Chicagoland Area. Meet WeVideo Ambassador Sylvia Duckworth at the Toronto GAFE Summit later this month. Are you going to CETPA 2016? Stop by booth 407 and say hi to WeVideo team members Greg and Jaime.